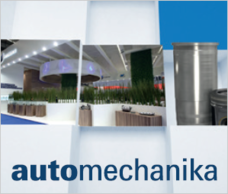 Automechanika in Frankfurt is being held from September 11 to 15. 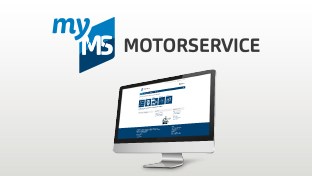 MS Motorservice International GmbH together with its subsidiary MS Motorservice Deutschland GmbH is exhibiting in Hall 4.0 on Stand C 42. 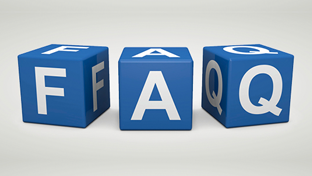 The prime purpose of the fair strategy is personal contact with customers and partners. The design of this very open stand indicates a subject of key significance for the Company: customer communication. Sven Zeitler, Head of Marketing at MS Motorservice International GmbH comments: "At Automechanika we are also presenting a number of attractive large exhibits which enable us to illustrate and explain to our customers with even greater impact our broad product range. Also fresh to our stand is our new packaging design with its new logo, matching colors and reworked authenticity features." All around the fair stand this aftermarket trader is showcasing its complete product variety comprising components of the premium brands KS Kolbenschmidt, Pierburg, BF und TRW Engine Components: from plain bearings through piston rings, variable-flow coolant pumps and valves to engine blocks. Besides the visualization of this broad range of services there are further multimedia eye-catchers including videos taken of the Motorservice production plants in Lanciano, Italy and Chabarovice, Czech Republic, and shown on a movie screen. The mini Olympics Mechanic Games offered by Automechanika Frankfurt specifically for workshop professionals and junior talent are being enhanced by Motorserice with its fun attraction Hit the Six. Automechanika ranks as the international lead fair for the automobile aftermarket and every other year, presents a broad range of information covering such subjects as auto parts, workshop and filling station equipment, IT and management, car wash, accessories, and tuning. The Motorservice Group is the marketing organization of the global aftermarket operations of Rheinmetall Automotive AG. 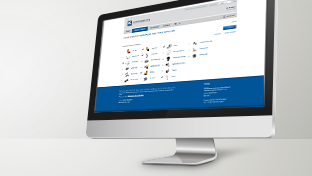 It is a leading supplier of engine components for the independent parts market, its products including the brands Kolbenschmidt, Pierburg, BF and TRW Engine Components. A lineup remarkable for its breadth and depth allows customers to single-source their products. And, moreover, as a problem-solver for the trade and workshops, the Company has the extensive line-up and engineering expertise derived from being a subsidiary of a major first-tier auto-industry supplier.